Fashion duo Vincent Quek and Nicholas Cho started Flesh Imp in 2000 to define the local streetwear culture, and stomped out untraversed grounds in Singapore’s retail landscape. Flesh Imp broadened people’s perspectives on streetwear over the years. In conjunction with its 18th anniversary, Flesh Imp has unveiled a refreshed angle for its brand positioning, all ready for the international audience. Cut in clean, carefree silhouettes, the new collection features a vibrant palette of energetic colours that inspire the ultimate athleisure lifestyle. 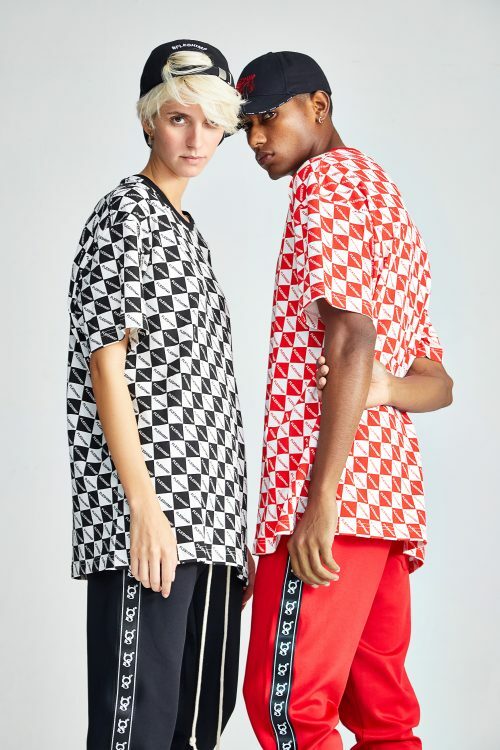 The pieces straddle between the really easy-to-wear and the statement streetwear divide – regardless, they will be sure to add some serious street cred to your back-alley swagger. 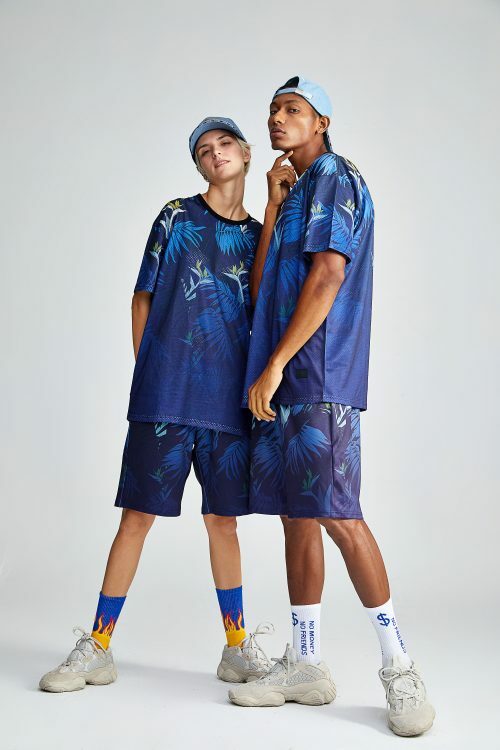 If not making an exclamation via the eye-catching colourways or print, the pieces hint to contemporary culture and everyday social consensus such as “no money, no friends” and “live fast, die young” through slogan t-shirts and ribbed socks. 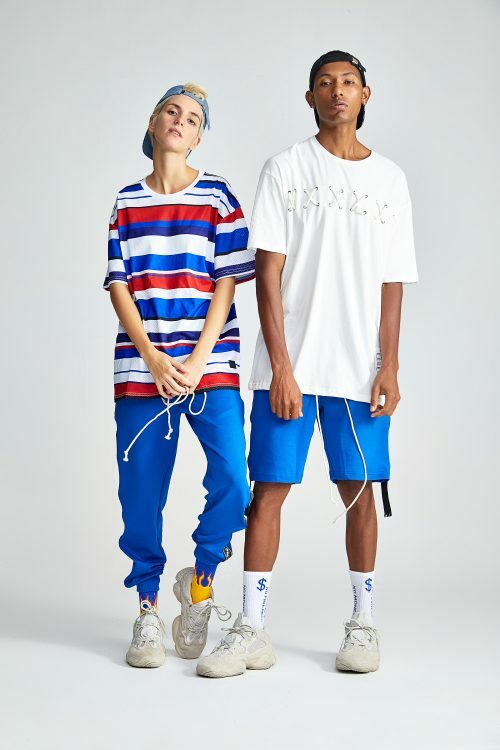 By the end of 2018, fans of Flesh Imp can also expect four capsule collections launched in collaboration with local personalities – Rebecca Tan (for her sleek, androgynous style), Benjamin Kheng (for his ‘nu skool chic’ appeal), ShiGGA (for his resonance with the coveted high-street hip-hop look) and Wang Weiliang (for his modern grunge inclinations). These personalities will lend their individual touch in style to the capsules – more details to be revealed. Prices for Flesh Imp’s pieces start from SGD29 for a t-shirt to SGD189 for a jacket. The new Flesh Imp and its newly-revamped flagship space is located at Cineleisure (#03-06A/B).